This listing is good for the writing of one complete resume and one custom cover letter. Resumes are required for nearly all jobs, and can distinguish you as a candidate worth evaluating. Aside from needing all the basic information, formatting a resume can be extremely tricky. As time and technology progress, the requirements that employers impose on resume approval are constantly changing. As such, I go to great lengths to make sure I am up to date on current conventions, and I never use a template to determine the format. Each resume is custom designed and written to meet your needs and to fill the requirements of your particular industry or career path. 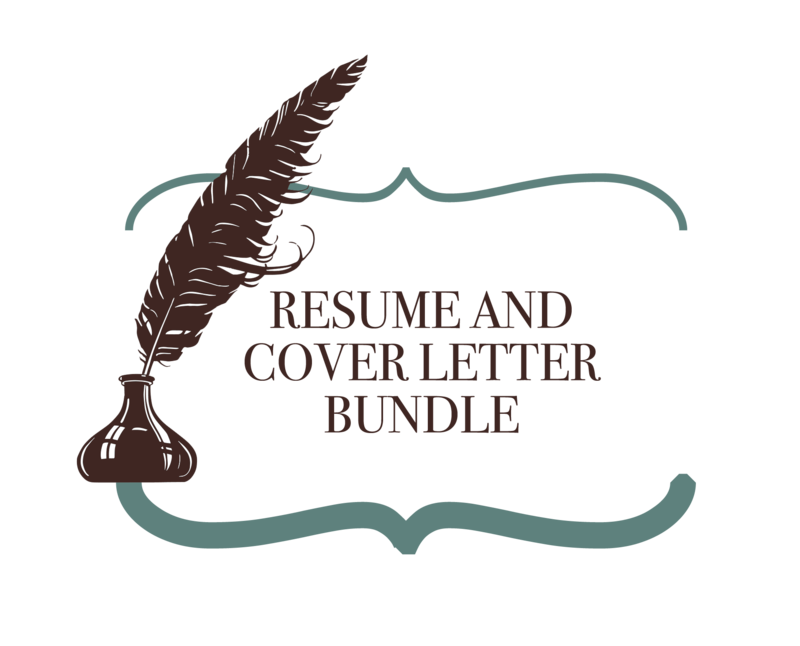 The purpose of a cover letter is to distinguish your resume from a pile of very similar resumes and get you an interview. A cover letter should be short and sweet, but also cover key points of your experience that identify you as a strong candidate. A cover letter typically divided into three portions: Opening, Body, and Conclusion. I will use this structure to portray your experience and qualifications to the employer, accented by your desire to be a part of their team. When you purchase this listing, I will work with you to create a full resume and cover letter. The resume will detail the following points: Objective, Education, Experience, Qualifications, and References. Please provide this information at the time of the order. For the cover letter, I will send you a set of questions to determine what type of job you are applying for and your raw information. 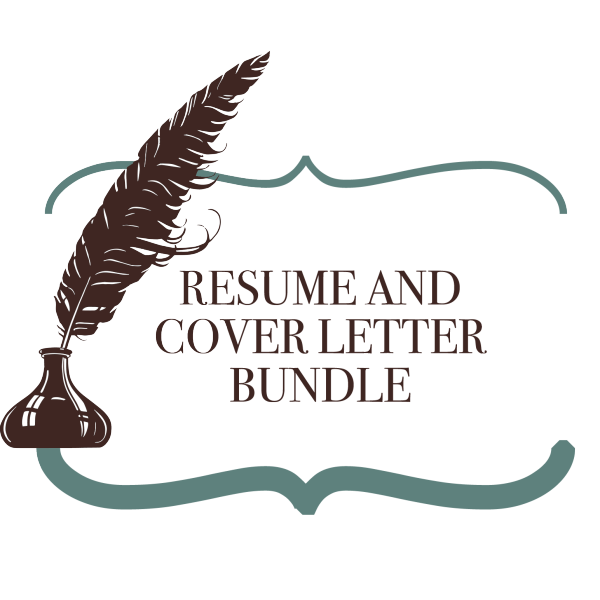 Both the resume and cover letter include a complimentary second edit once you see the first draft to ensure that it is exactly what you expect. email address in the format of either a Word document or PDF. Please state your preference at the time of your order; otherwise, it will be sent by default as a Word Document.